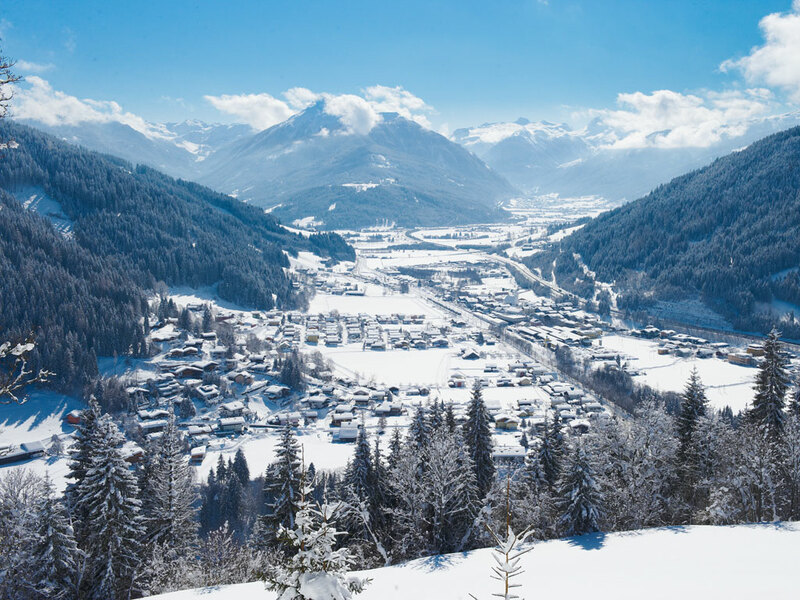 This small village is located right on the highway, but thanks to a noise barrier, the noise is limited to a minimum. 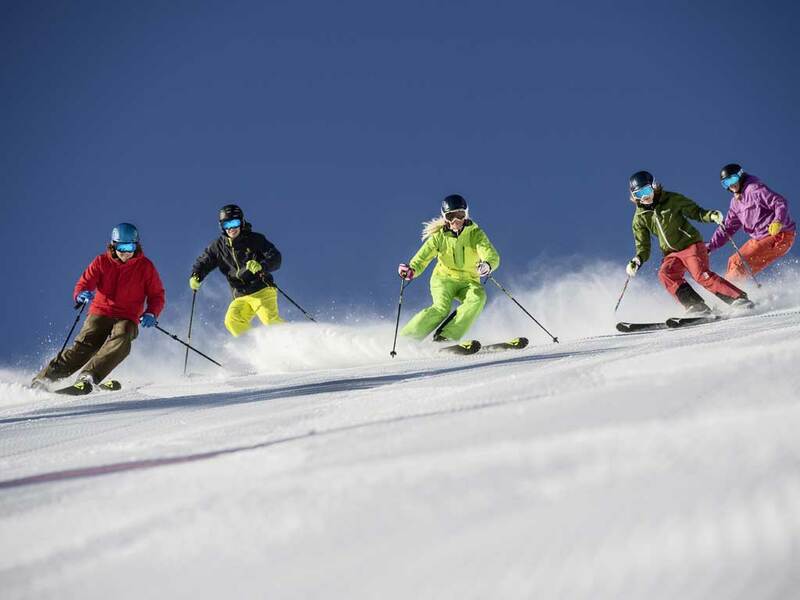 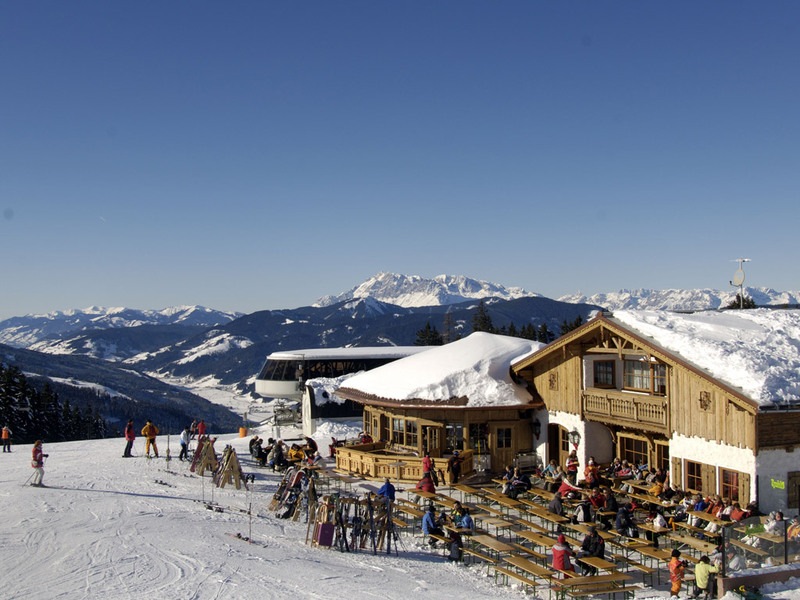 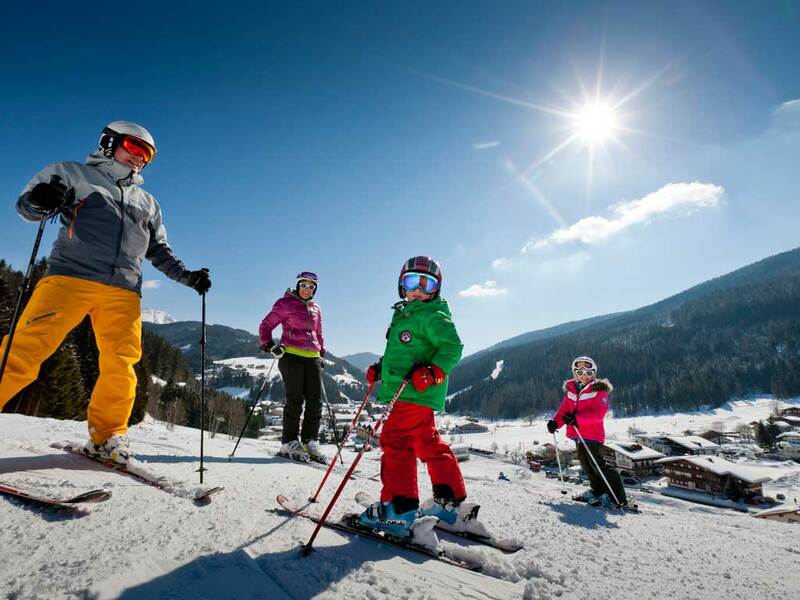 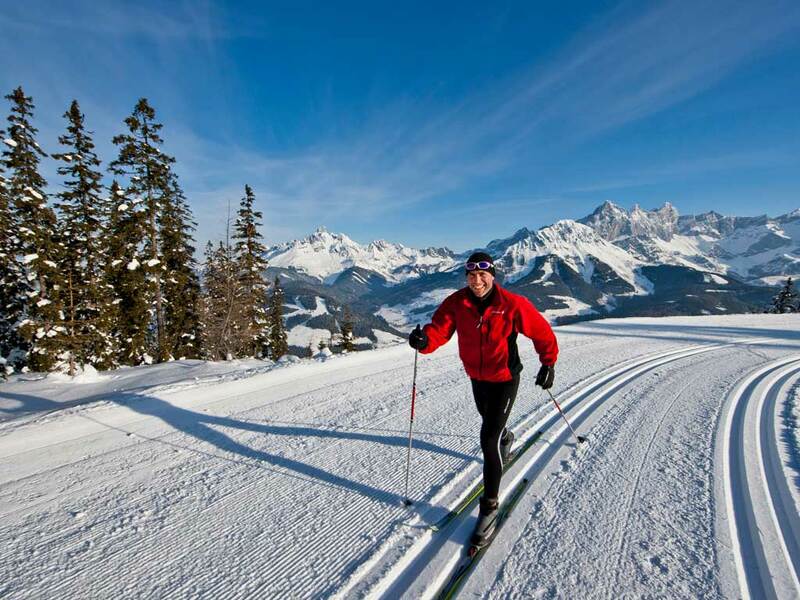 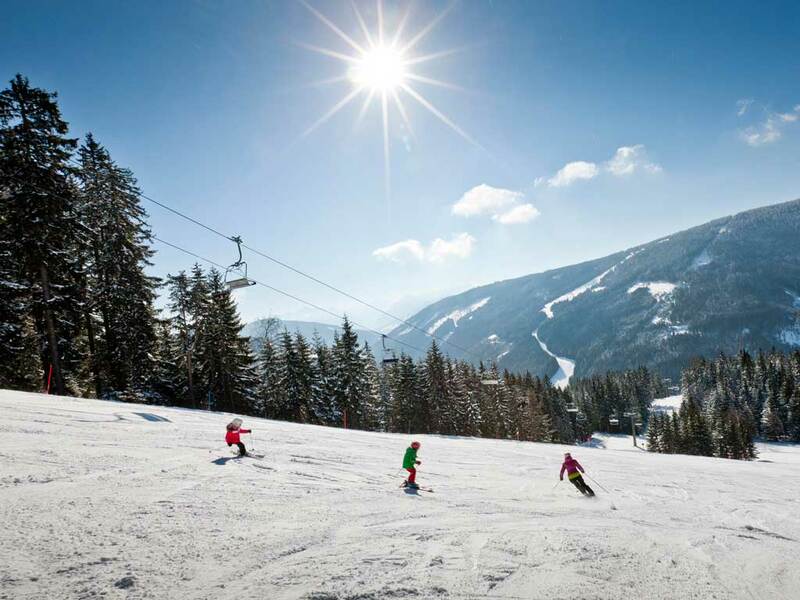 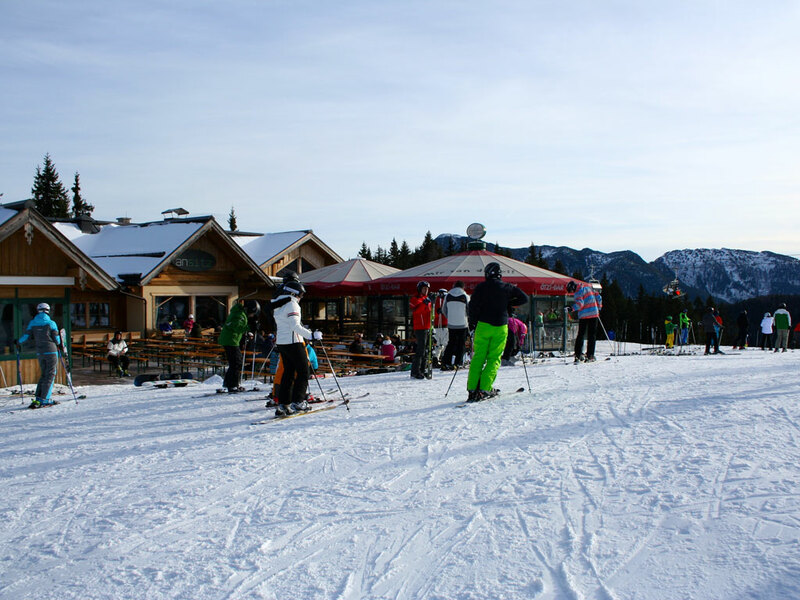 The small ski area in the village consists of only a few kilometers of easy blue runs. 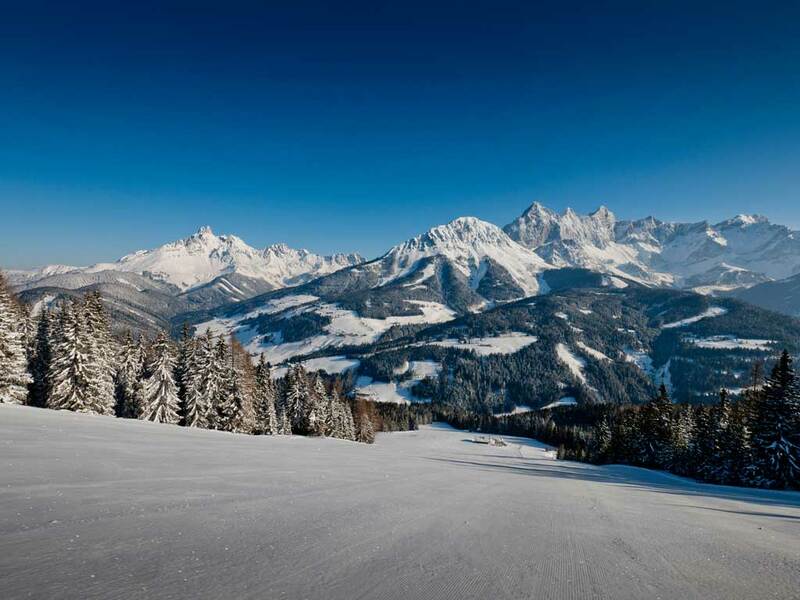 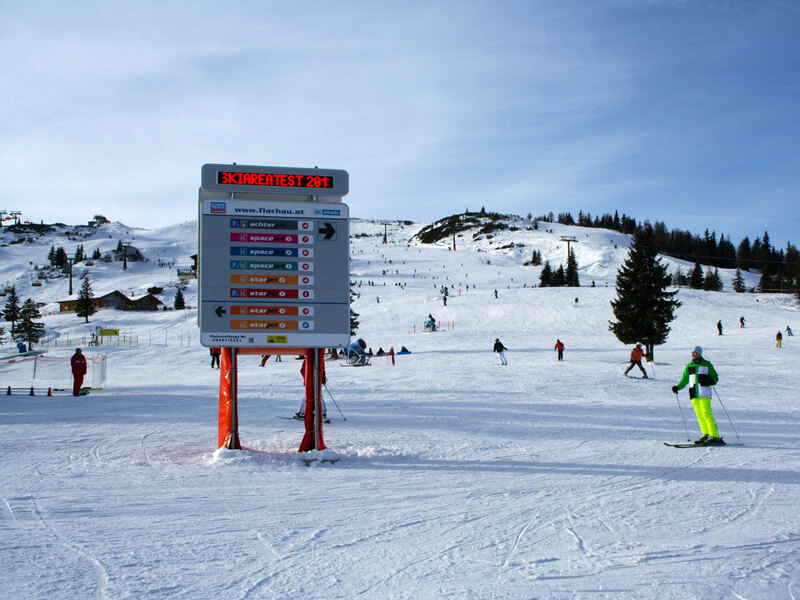 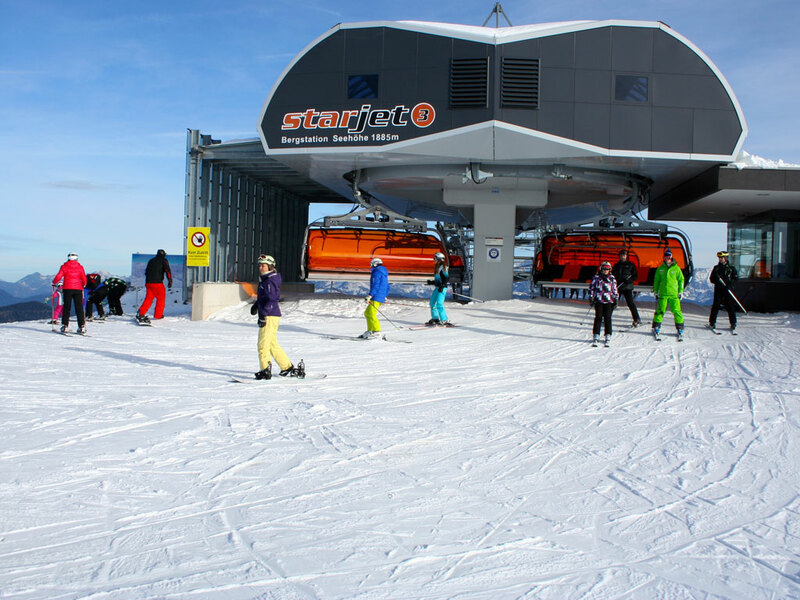 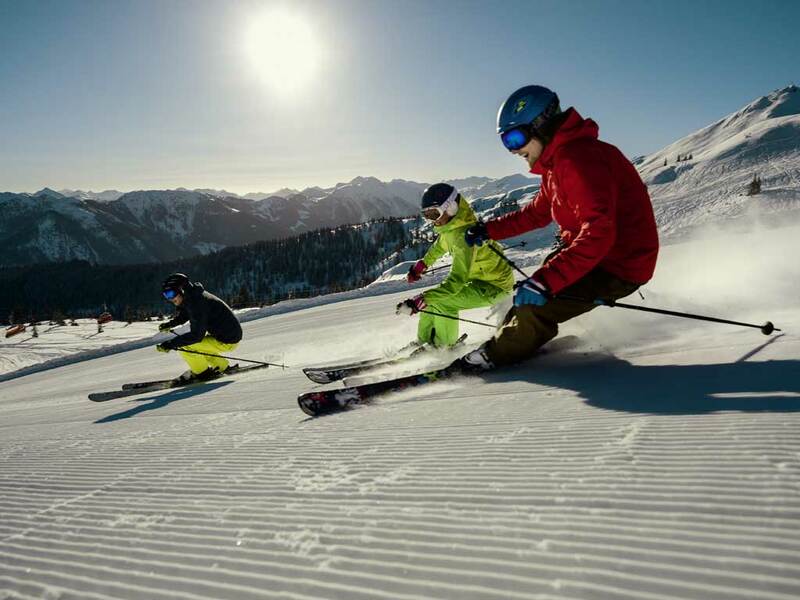 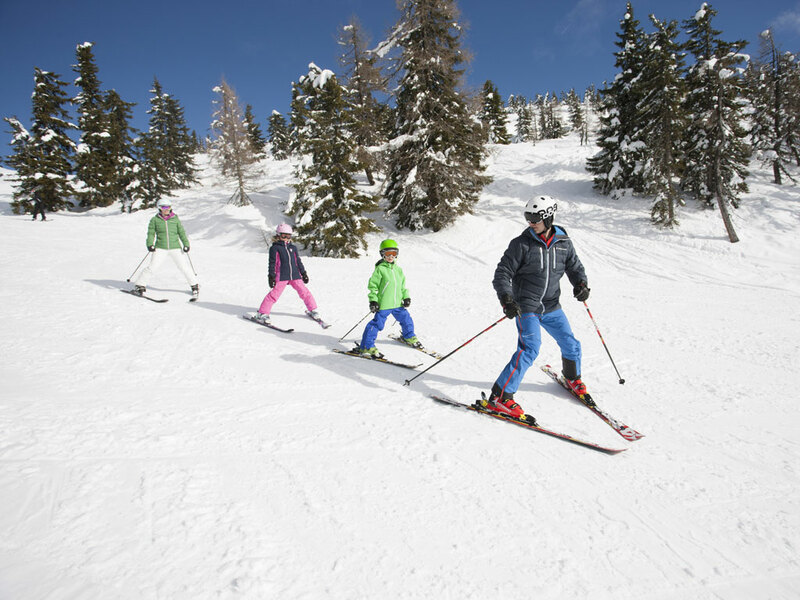 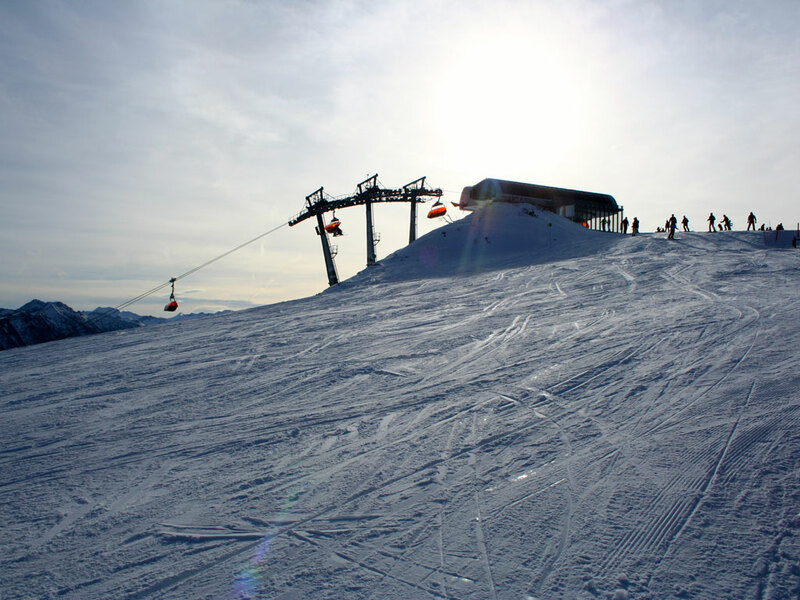 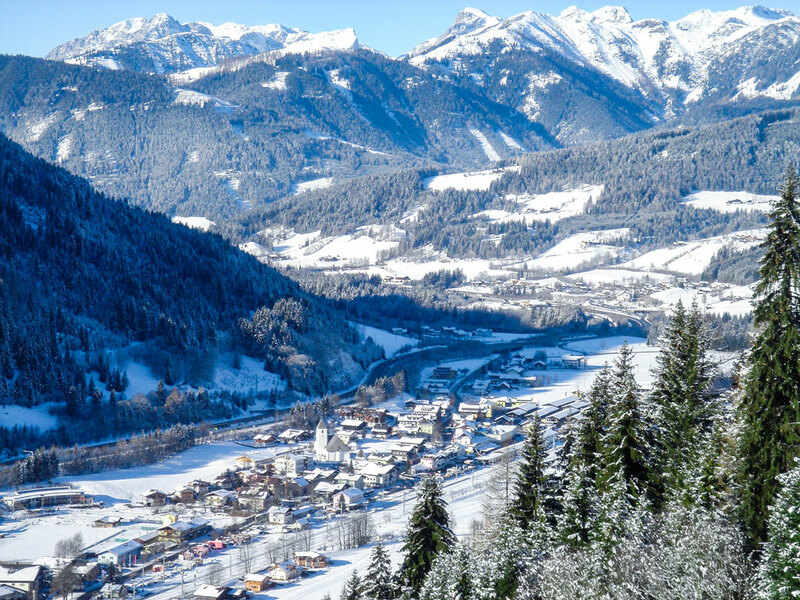 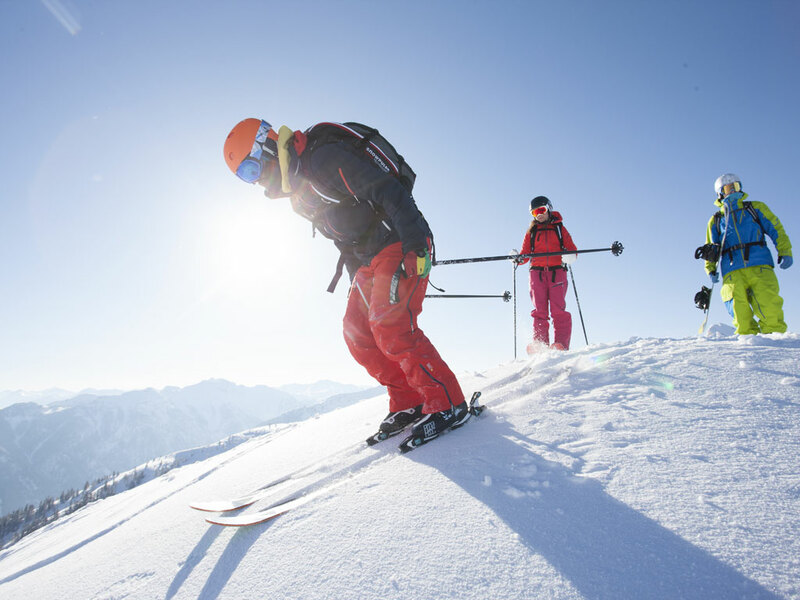 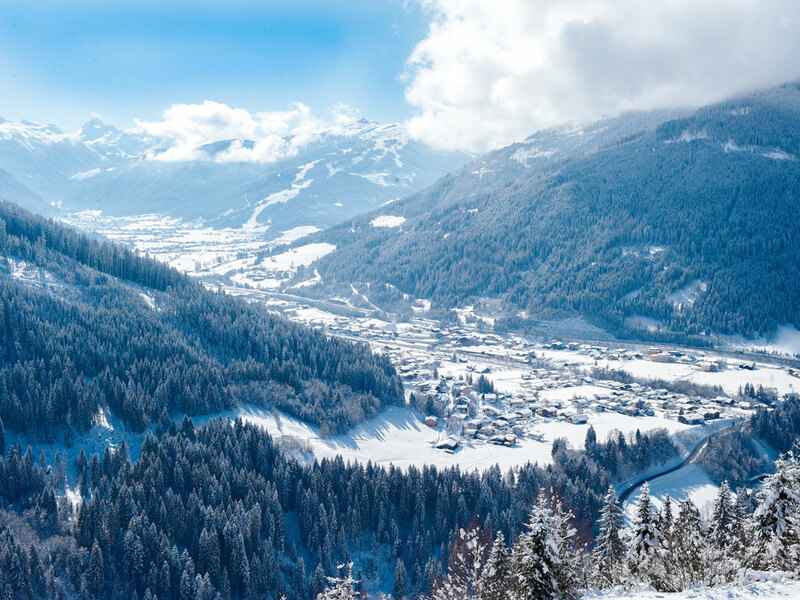 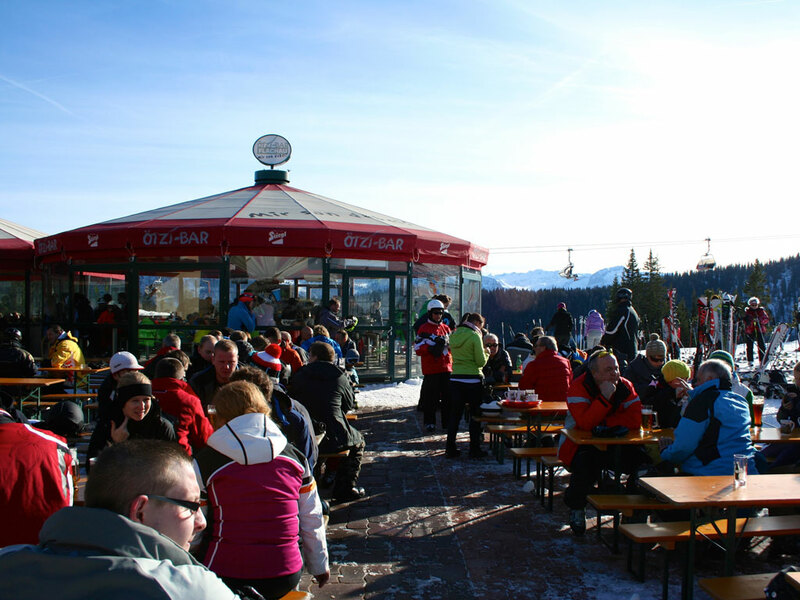 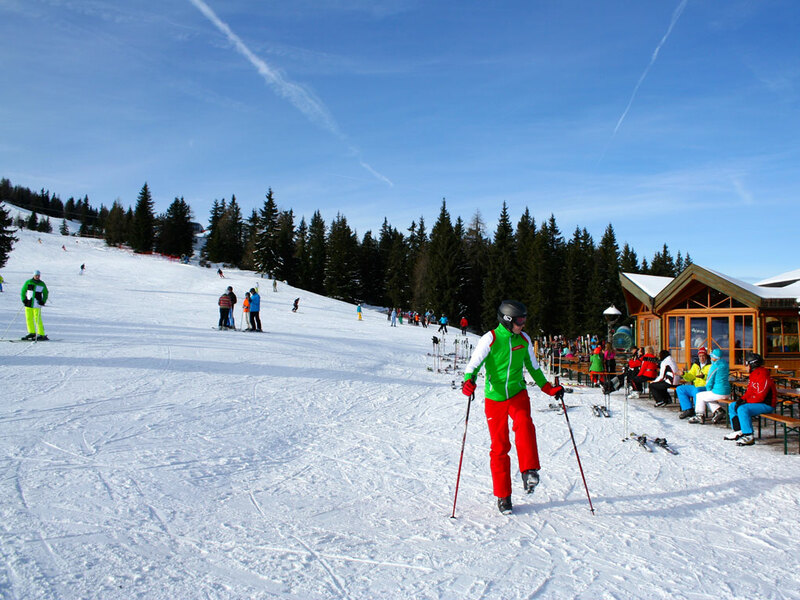 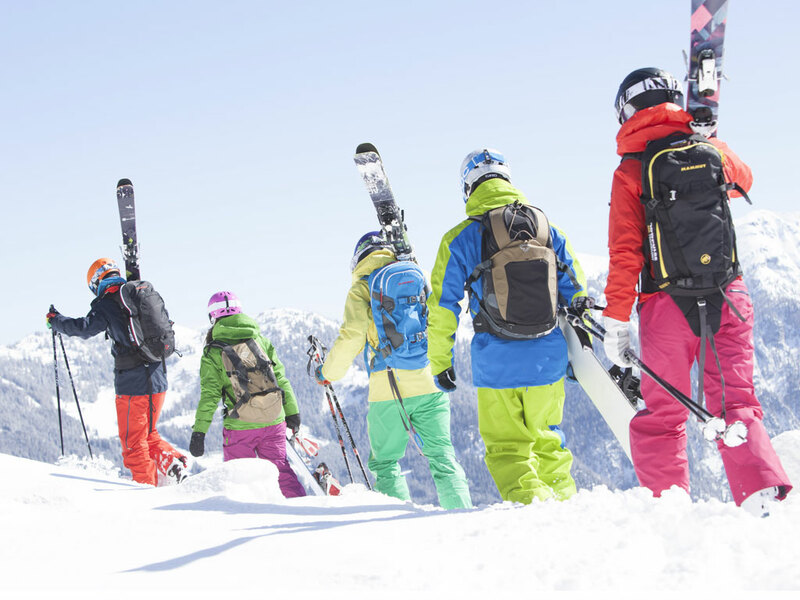 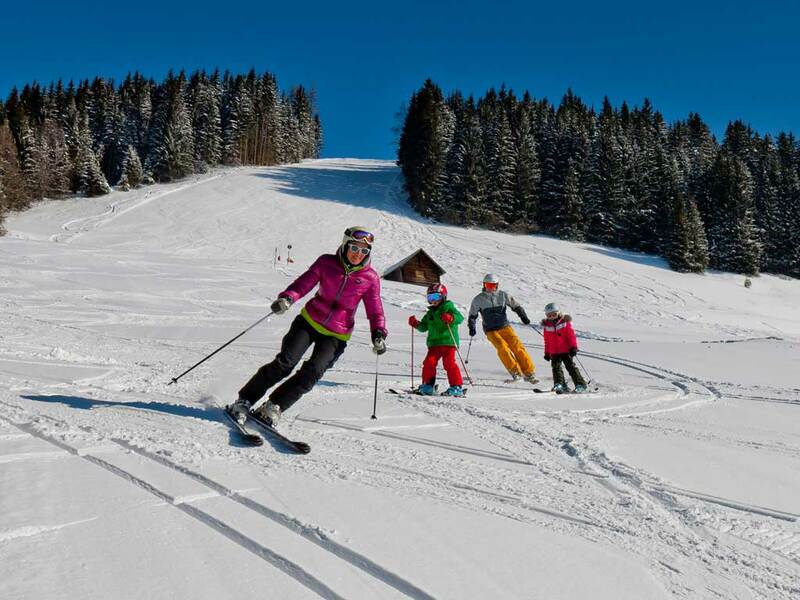 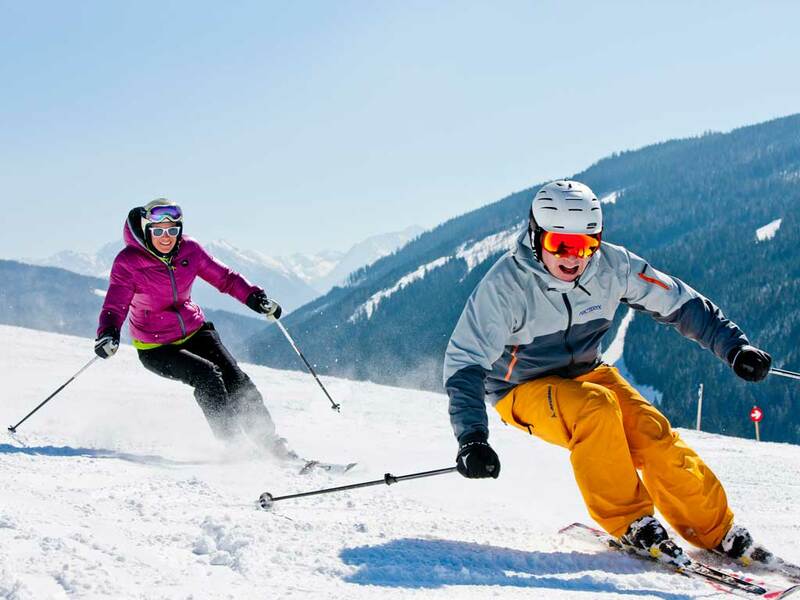 However, a free ski bus takes you to the gondola 'Achterjet' in Flachau giving you access to the entire ski area of ​​the Ski Amade. 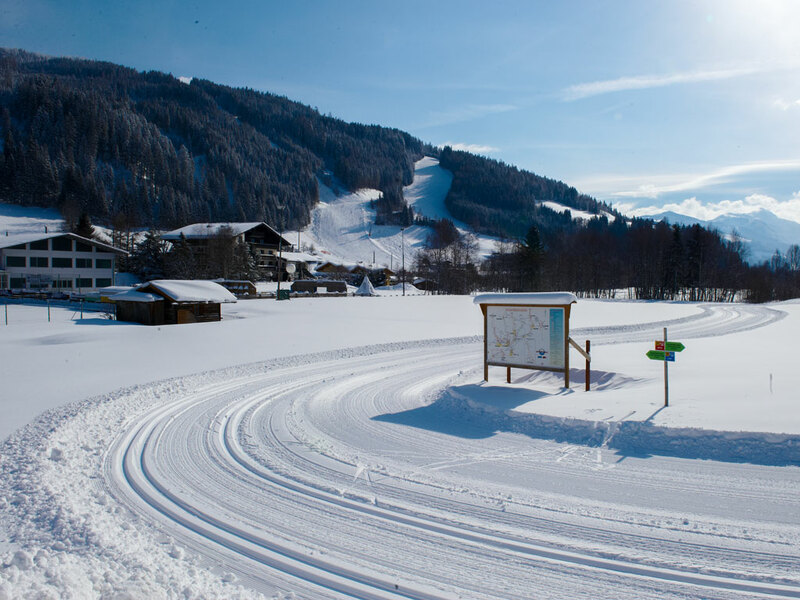 Eben itself has 10 kilometers of cross-country trails and is also connected to the 50 kilometer-long Tauern trail.